Former Assistant Deputy Chief Management Officer for the Office of the Secretary of Defense, Mr. David Tillotson III, was recently appointed as the director of the National Museum of the U.S. Air Force. A member of the Senior Executive Service since 2002, Tillotson replaces Mr. Jack Hudson who retired on Oct. 5, 2018, after serving as director for nearly eight years. 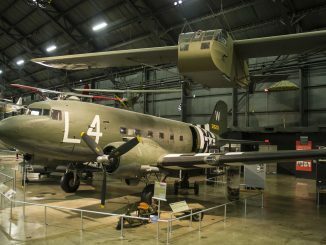 At the National Museum of the U.S. Air Force, Tillotson will manage nearly one million square feet of exhibit space with more than 350 aerospace vehicles and missiles, and thousands of other artifacts. 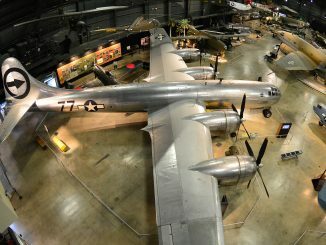 He will also provide technical and professional guidance to the U.S. Air Force Heritage Program, which includes more than 2,400 aerospace vehicles and over 46,000 other artifacts, on loan to nearly 780 domestic and international military heritage activities, civilian museums, cities, municipalities, and veterans’ organizations. Tillotson was commissioned upon graduation from the U.S. Air Force Academy in 1975. His assignments included ground theater air control system units with Tactical Air Command and U.S. Air Forces in Europe. Following assignments in operations, Tillotson moved to the Air Force acquisition corps, where he initially served as the Deputy Mission Area Director, Information Dominance, Office of the Assistant Secretary of the Air Force for Acquisition. Later he was assigned to Electronic Systems Center at Hanscom Air Force Base, Mass., as Chief of Experimentation with the Integrated Command and Control System Program Office, and was responsible for the Air Force’s Joint Expeditionary Experiment series. Eventually, he became the System Program Director for the Intelligence, Surveillance and Reconnaissance Integration Program Office. 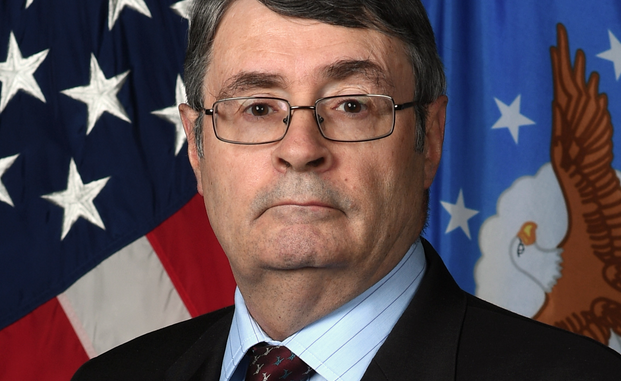 After his retirement from active duty, Tillotson served as Director in the Office of the Deputy Chief of Staff for Warfighting Integration, and as Deputy Chief Information Officer, HQ U.S. Air Force, before becoming the first Air Force Deputy Chief Management Officer for the Office of the Secretary of the Air Force.